P&O Cruises can confirm that it has signed contracts for the sale of its 30,277 ton ship Adonia. The sale will be completed in March 2018 and Adonia’s last cruise as a P&O Cruises ship will be D804 leaving Barbados on February 23 and ending in Barbados on March 9, 2018. Guests booked on any Adonia cruises after March 2018 will be contacted directly either by P&O Cruises or their travel agent. 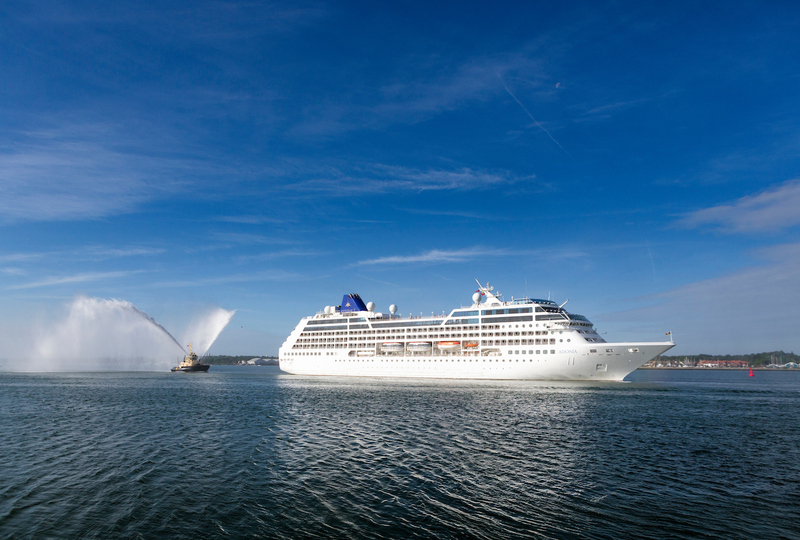 P&O Cruises SVP Paul Ludlow said: “During her time with us Adonia has captured the hearts of many thousands of P&O Cruises guests. She has ventured into new ports of call around the globe and has negotiated Icelandic Fjords, European rivers and Caribbean coves. We will ensure that these discovery itineraries are continued on other ships in the fleet.